SIG Sauer Range Finders Always in Stock! Check out the all New SIG Sauer Rangefinders, Like the SIG Sauer KILO BDX Laser Rangefinder, Featuring SIG’s BDX (Ballistic Data Xchange) technology, SIG’s KILO BDX Rangefinder is the most advanced range finder in the world. 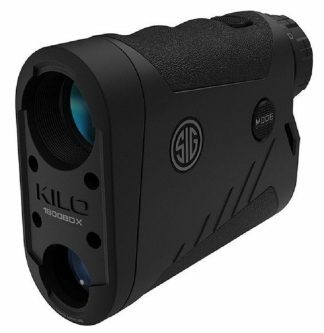 Once you pair the SIG KILO BDX rangefinder with SIG’s SIERRA3BDX riflescope, all the Ballistic information is sent via Bluetooth directly to the SIERRA3BDX Scope, Which illuminates a exact holdover and windage dot on your BDX Reticle. You can Download the free BDX App for iOS or Android devices. Xtreme Guns and Ammo in Richmond Texas carries the full line of SIG Sauer Range Finders for Hunting, Tactical and Long Range applications. 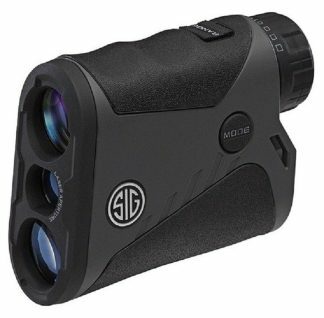 We also offer package deals on SIG Sauer Rangefinders and Rifle Scope Purchases. Feel free to call XGA with all your SIG Range Finders Questions, at 832-363-3783 or chat with us online during regular chat hours.Shop More SIG Sauer Riflescopes at Huge Discount Pricing online!